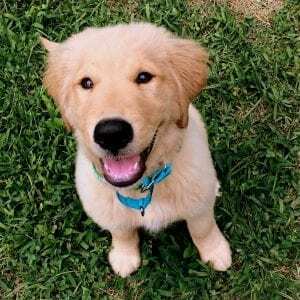 Bequests - Yankee Golden Retriever Rescue, Inc. Many individuals have elected to name YGRR in their wills or trusts. Cash, securities, real estate and personal property such as works of art, antiques, stamp or coin collections etc. may be donated and constitute valid tax-deductible donations. Gifts may be designated for any of the funds mentioned above or may be given with the specification that they be used where the need is greatest. A special packet of information is available to those interested in this option.It may be obtained by printing and completing this form.